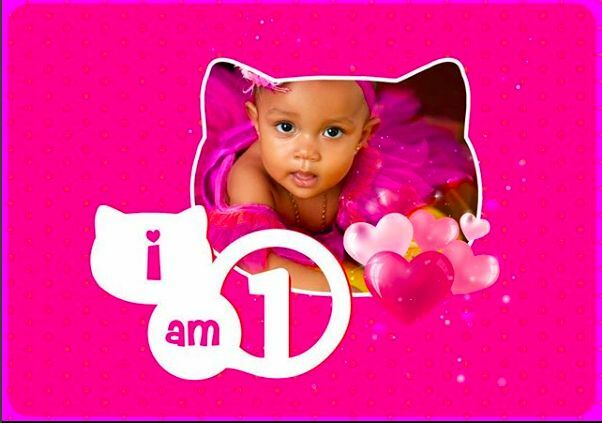 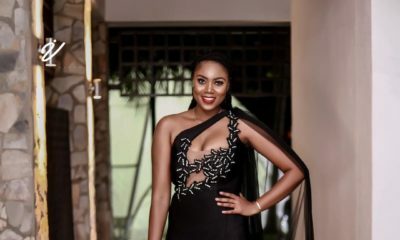 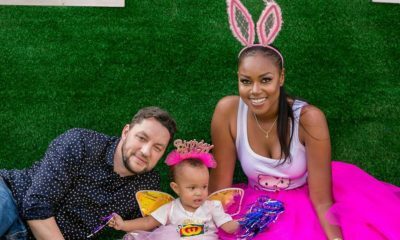 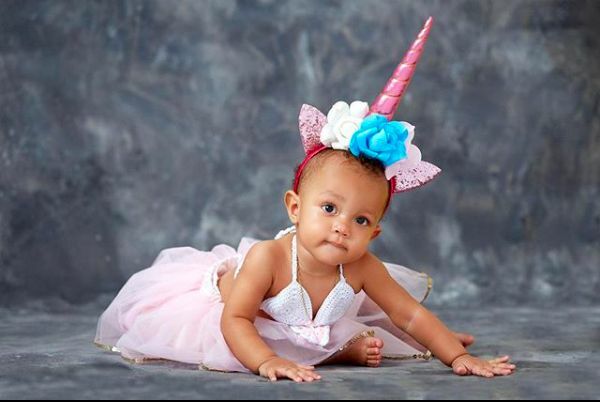 Ghanaian actress Yvonne Nelson‘s daughter Ryn Roberts is celebrating her first birthday today and the proud mum has shared some adorable new photos as well as an adorable video collage. 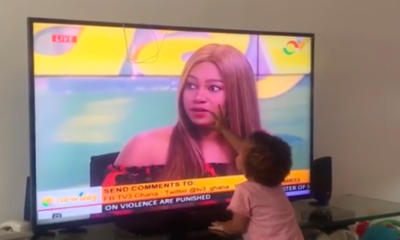 Awww.. she has mummy’s nose and lips! 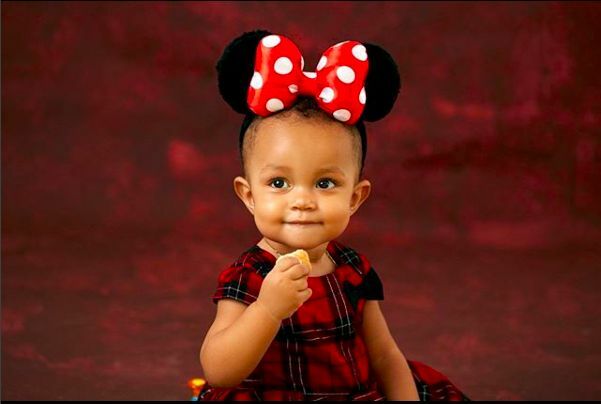 So cuteee!